Approximate measurements: 30cm x 33cm with handles 36cm in height. All our baskets are handmande one by one. 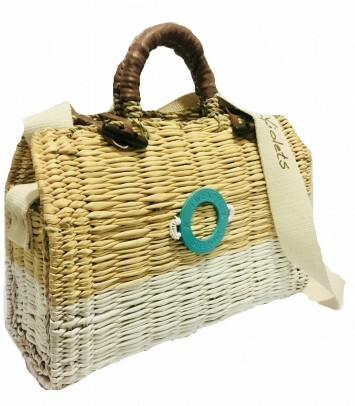 Treated with a special paint for wicker and are of the highest quality.